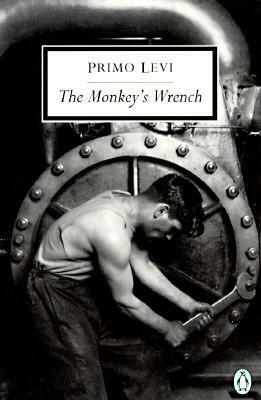 In this exuberant and wildly funny novel, Primo levi celebrates the joys of work and the art of storytelling. The magic is worked through the mesmerizing tales told by Libertini Faussone, a construction worker, and by the narrator, a writer-chemist, who share stories of their adventures. Faussone is a life-loving, self-educated philospher who has built bridges and towers in India, Africa, Alaska, and Russia. His passion for work and travel shines through his stories-- of a monkey who wanted to be a man, of a magnificent machine that caught stardust, and of a first love, a girl who drove a bulldozer. The writer-chemist, himself a rigger of words and molocules, listens, patient and amused, and responds with his own fascinating stories and reflections on the similar joys of labor both physical and intellectual. Primo Levi (1919-1987), an Italian Jew, did not come to the wide attention of the English-reading audience until the last years of his life. A survivor of the Holocaust and imprisonment in Auschwitz, Levi is considered to be one of the century's most compelling voices, and The Periodic Table is his most famous book. Levi is also the author of Moments of Reprieve.